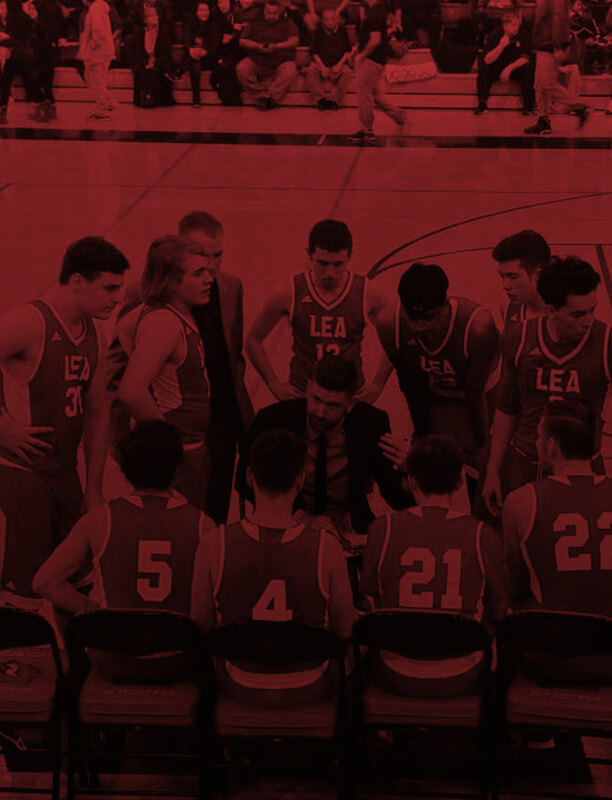 We are excited about the 2018-2019 school year as we look to build on the success of our first two years in the Arizona Interscholastic Association (AIA) at the high school level as well as continued success in the Canyon Athletic Association (CAA) at the junior high level. All athletic registration and form collection will be done online. The school office will no longer collect paper forms. Please pay close attention to the information in this letter. It is imperative that all parents, students and the athletic department are on the same page with this change. This fall, Leading Edge Academy Gilbert Early College will be offering High School Girls Volleyball (Varsity and JV), High School Boys Soccer, High School Girls Soccer, and High School Cross Country. We will also be offering Junior High Girls Volleyball, Junior High Flag Football and Junior High Cross Country. There is a $200 Athletic Fee for High School sports and $150 fee for Junior High Sports. If your student tries out and makes the team, this fee must be paid no later August 31. Registration: All athletic registration is facilitated digitally. The link can be found in the top right corner of our athletics website, www.LeadingEdgeSpartans.com. -To begin, choose the state (Arizona) and school (Leading Edge Academy) for which you wish to register and create an account for yourself. -Then, register your student-athlete in the program and choose which sport for which they wish to try out. -Finally, upload all of the required paperwork into the system. -After uploading and signing the necessary documents your student will be registered for tryouts. Please register early as minimal response will be considered lack of interest and programs may be dropped Note: One registration must be completed for each Student-Athlete. Sports physicals: It is the policy of the AIA and CAA that all student athletes obtain a sports physical for each school year prior to participating in tryouts. Any student without a physical will be ineligible to tryout or practice until the right documentation has been submitted to the office, in its entirety, NO EXCEPTIONS! A licensed physician must complete all physicals. The Physical Form can be found below or online at www.aiaonline.com or by clicking the links below. Most medical offices will have a copy on file as well. The completed physical forms will need to be uploaded as part of the registration process. No student-athlete will be permitted to participate in tryouts without an uploaded physical. Concussion Training: It is also the policy of the AIA that all High School (9-12) athletes complete and upload the certificate from the Brainbook Concussion Training prior to tryouts. Students will need to create an account and register, please be sure to select “Leading Edge Academy-Gilbert” as the home school. Any student who has not completed the Brainbook Training will be ineligible to tryout or practice until the course is complete, NO EXCEPTIONS! (Please note that the student-athlete only needs to complete the training once in their HS career). Additionally each parent must sign and upload a copy of the Consent to Treat form as well as the MITB Concussion Acknowledgement form below. High School Volleyball (9th-12th): There will be one varsity volleyball team as well as one junior varsity volleyball team. -Volleyball tryouts will be August 6-7 from 3:30-5:30pm. -LEA will provide each athlete with a jersey. Varsity players will be provided spandex as well. -It will be the responsibility of each player to obtain black knee pads prior to the first game. JV players will need to obtain solid black spandex prior to the first game. High School Soccer (9th-12th): There will be a varsity boys and a varsity girls soccer team this year at LEA. -Practices for each team will be on Wednesday, August 8 and Thursday, August 9 from 3:15-5:30pm. -Transportation will be provided to and from campus. -LEA will provide each athlete with a uniform. -It will be the responsibility of each player to obtain shin guards and cleats prior to tryouts. High School Cross Country (9th-12th): There will be one Varsity Cross Country team. The team will participate as part of the AIA in both boys and girls divisions. -Cross Country practice will begin on Wednesday, August 8 at 3:30pm. -Practices will be Monday-Thursday from 3:30pm-5:00pm; with some practices at 12:30pm on Fridays. -It will be the responsibility of each athlete to obtain comfortable running shoes prior to practices beginning. Junior High Volleyball (5th-8th): There will be one junior high volleyball team. 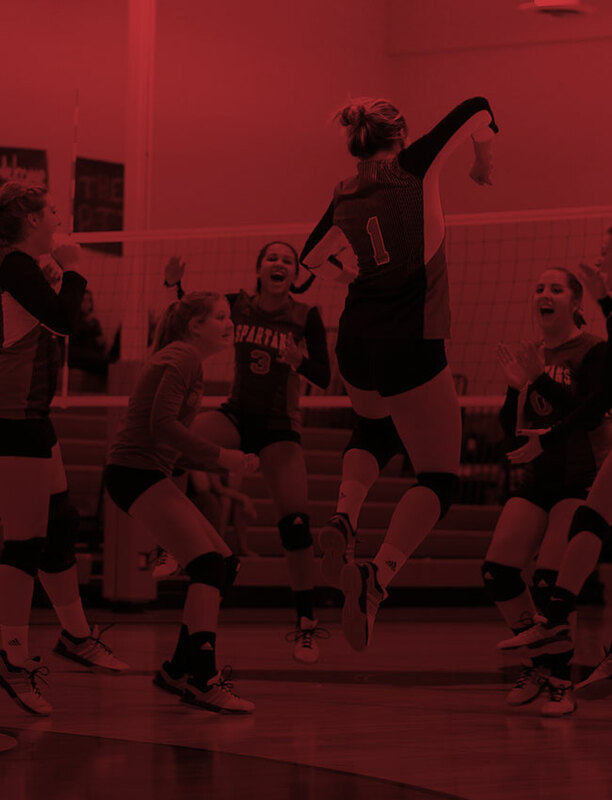 -Volleyball tryouts will be Monday, August 6 and Tuesday, August 7 from 5:15-7:00pm. -LEA will provide each athlete with a jersey. Junior High Cross Country (5th-8th): There will be one Junior High Cross Country team. The team will participate as part of the CAA in both boys and girls divisions. Please note: Most Junior High Meets will be on Saturdays so please keep that in mind when committing to the team. Junior High Flag Football (6th-8th): There will be one Flag Football team. -Flag football tryouts will be Tuesday, August 7 and Wednesday, August 8 from 3:30-5:15pm at the Gilbert Boys and Girls Club (44 N Oak; Gilbert, AZ). -Each player will be provided a jersey. -It will be the responsibility of each player to obtain solid black shorts, a mouth guard and cleats prior to the first game. Adidas Team Store: As an official partner with Adidas all varsity athletes will be outfitted in Adidas apparel during games. All other LEA athletes are encouraged to wear Adidas in games as well. Please take a look at our online store and make any purchases. We are excited about our new partner, Squad Locker as the store will stay up year round and there is not minimum purchase required. Many of the items will come at a steep discount. The store will include: shirts, polos, and shorts,among other items. Thank you again for your support of Spartan Athletics, we look forward to a great year. If you have any questions or concerns please contact me at 480.633.0414 or by email at EGray@LeadingEdgeAcademy.com.